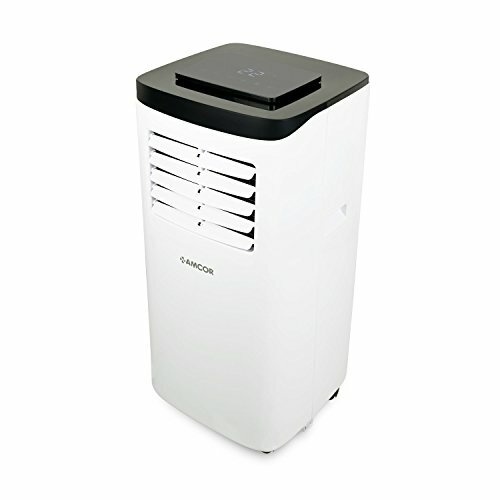 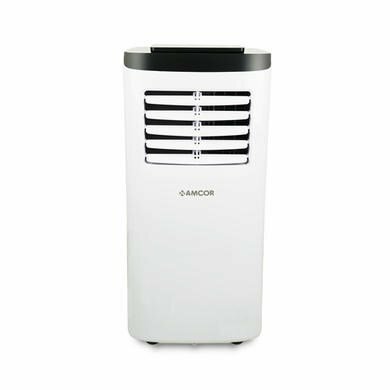 Perfectly sized for small to medium spaces like a home, office or bedroom, this slimline portable Air Conditioner delivers unrivalled cooling performance and value in its class. 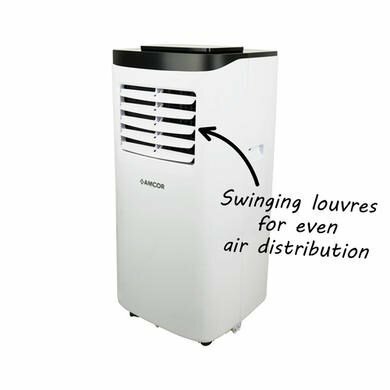 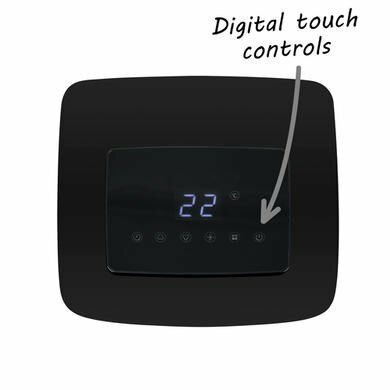 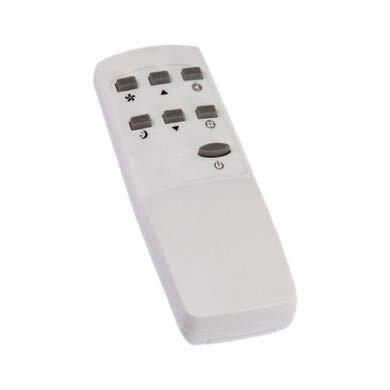 As well as offering powerful air conditioning, this energy efficient A rated model is packed full of features and is a 3 in 1 unit - Air Conditioner, Dehumidifier and Fan. 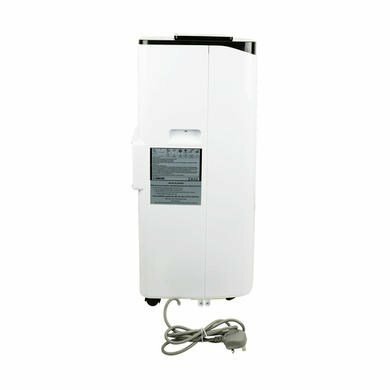 Note: The window kit is only designed to be installed with sliding windows or doors.